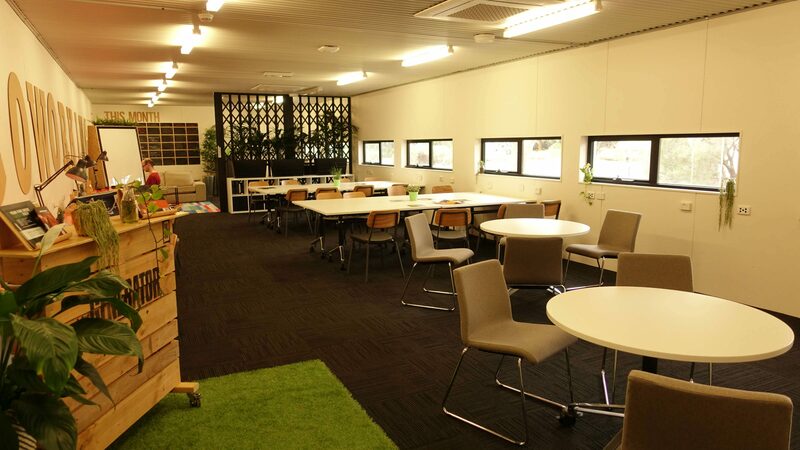 Welcome to Innovation Alley, Monash University’s co-working space - a space to work, connect and progress your ideas. Located at the Clayton Campus, the space is open to all students and staff connected to the entrepreneurship community. The co-working space is a place for you to break from the norm of your desk, your bedroom or your lecture room.